Medical device company Stryker said in a filing this morning it "is not in discussions with Boston Scientific Corporation regarding a potential acquisition." The big picture: The atypical statement comes in response to the Wall Street Journal story citing sources who said Stryker was mulling a potential takeover of Boston Scientific. 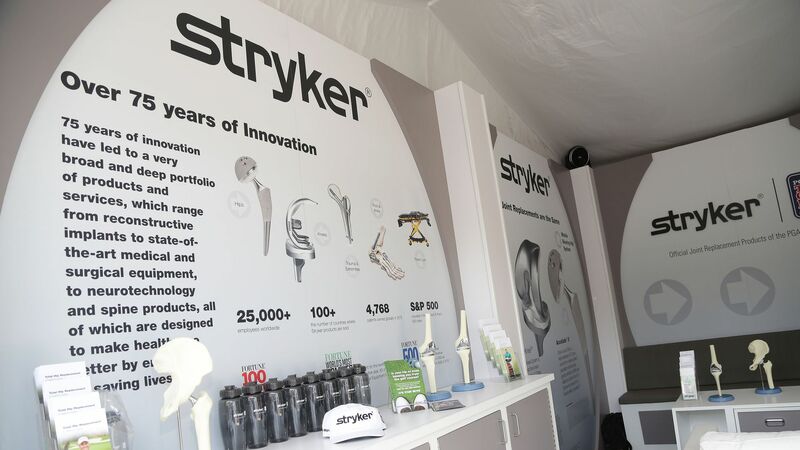 While the statement says Stryker isn't in any current talks, that doesn't mean the company won't pursue Boston Scientific in the future.